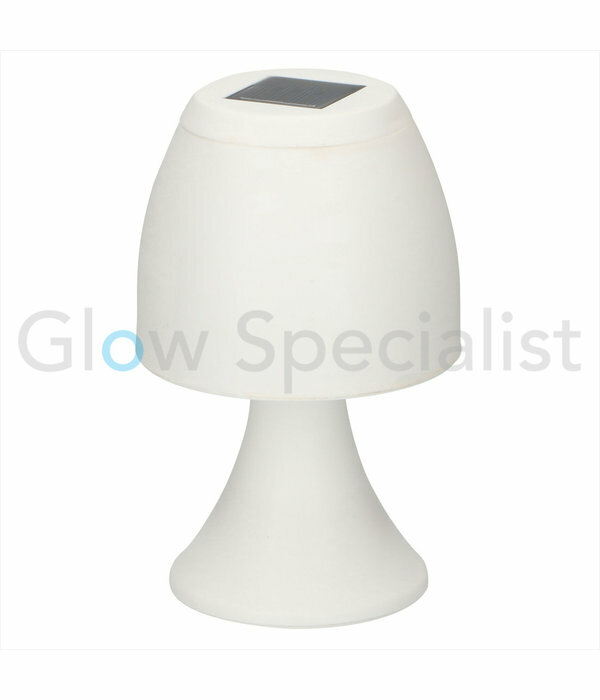 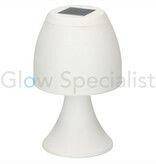 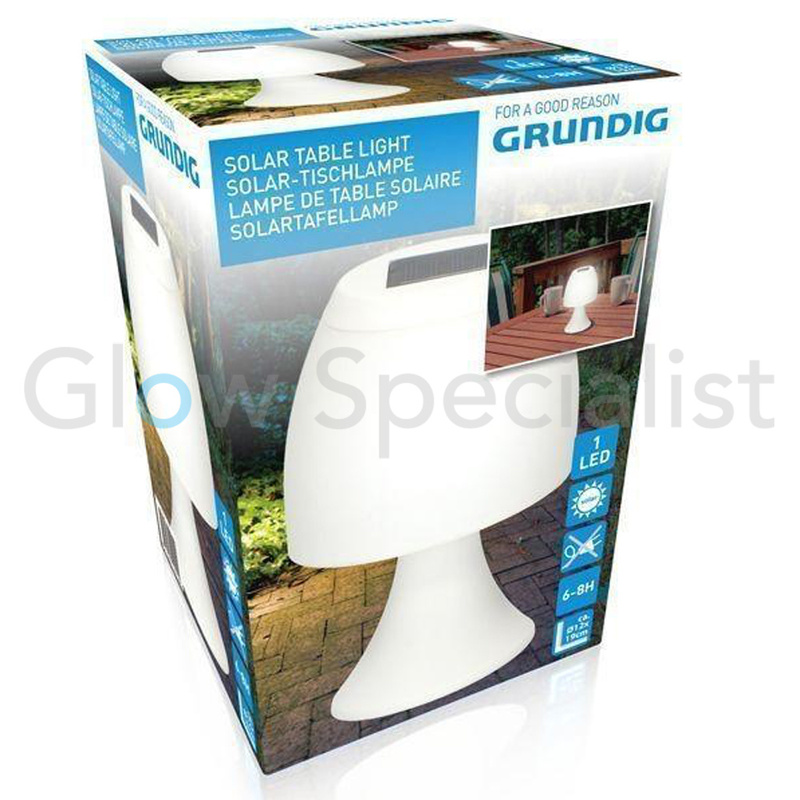 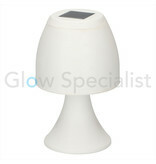 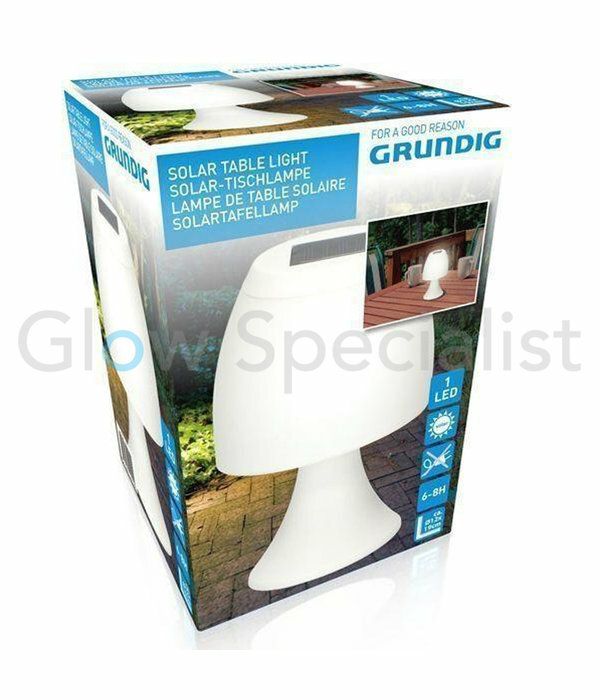 A handy and compact solar table lamp that provides a very bright light output for 6 to 8 hours. 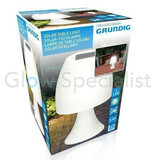 The sun absorbs energy throughout the day and in the evening the lamp provides very bright lighting. Ideal for the garden and at the campsite, because you don't need electricity, so you can place it wherever you like.